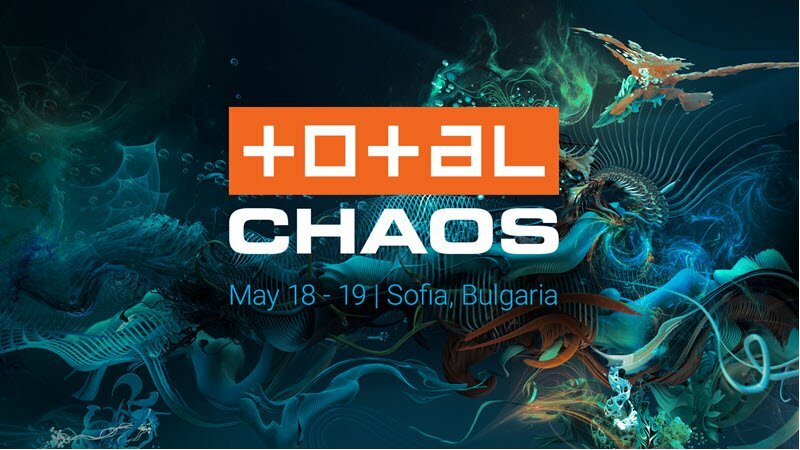 Chaos Group has started making a selection of presentations from this year’s Total Chaos event held in Bulgaria available to view online. So far, presentations from Vladimir Koylazov, Corona’s Ondřej Karlík, 3D Artist, Ian Spriggs, Ikea’s Martin Enthed, Adrian Graham from Google Cloud are available. More are promised soon. Watch them on the Chaos Group’s website. Vlado’s talk is very interesting and insightful.